Thanks for visiting our website! So we referred to some stuff in this most recent episode (Episode 6 – Hissing Roaches) and we thought we should make it easy for you to find the things we talked about! If you haven’t listened to that episode yet, stop what you are doing and go download it! 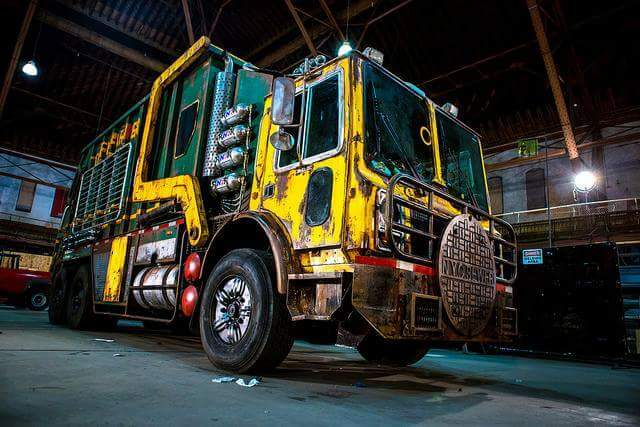 So we most definitely have the new TMNT Battle Wagon on the left. What is on the right though?! 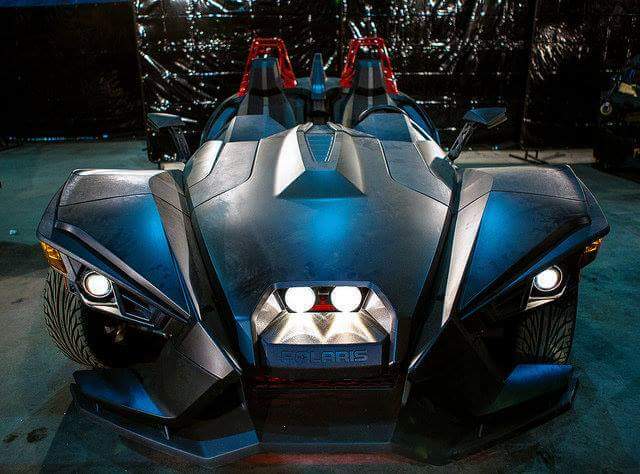 Yosh said it looked like something to do with the Bat mobile but I doubt Bruce Wayne would buy it from Polaris. At any rate, there are exciting things on their way. Next, here’s the teaser trailer for The Peanuts Movie. Check out that 3D animation. Who knew it could be done? Imagine getting caught in rubble after an earthquake and then being saved by one of these little cyborg roaches. Some say gross, some say, eww, and even more say BRILLIANT! 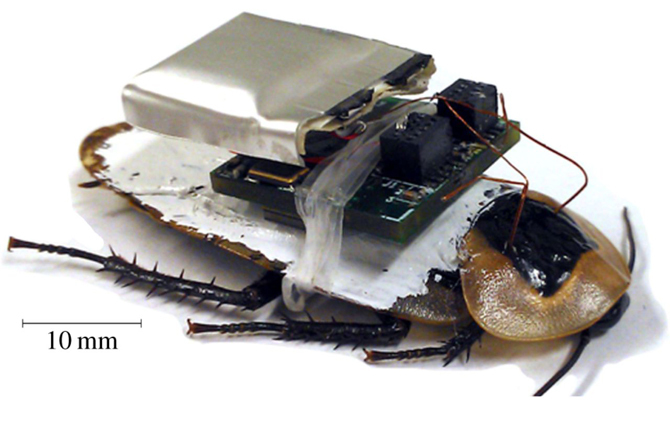 Check out the article here to learn more: http://www.livescience.com/50024-remote-controlled-cyborg-cockroaches.html You should also be able to find a video of these guys in action. Lastly I promised a video of Super Saiyan. Thats it for this post. Enjoy! 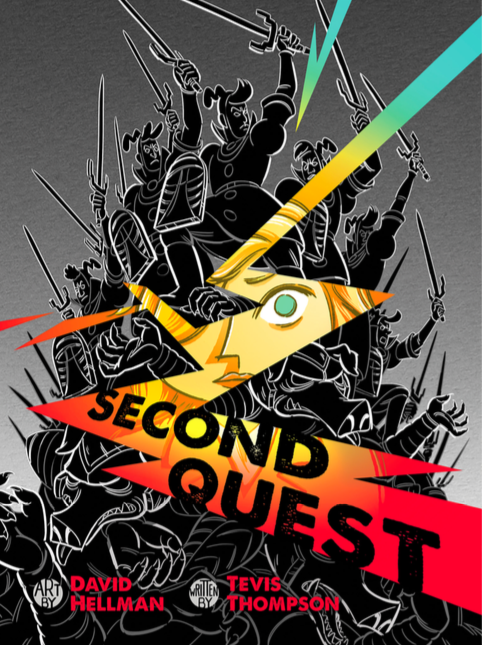 Don’t forget to give us a review on iTunes and to Spread the Word to Your Fellow Nerds!